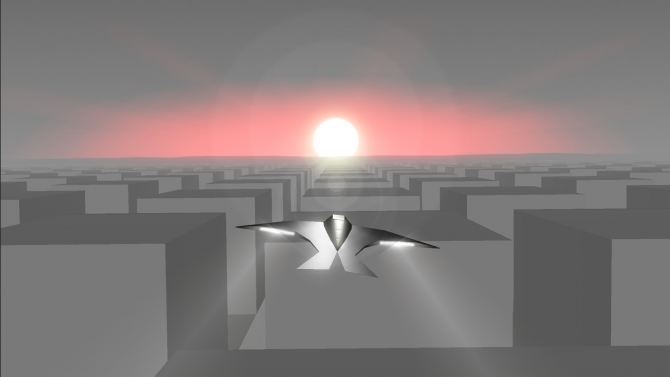 Flipfly’s endless racer game Race The Sun is now available, and along with its launch comes a launch trailer, which shows how the minimalist infinite-levels will keep pushing you to race forward, avoiding crashing, and try to rack up as many points as possible. 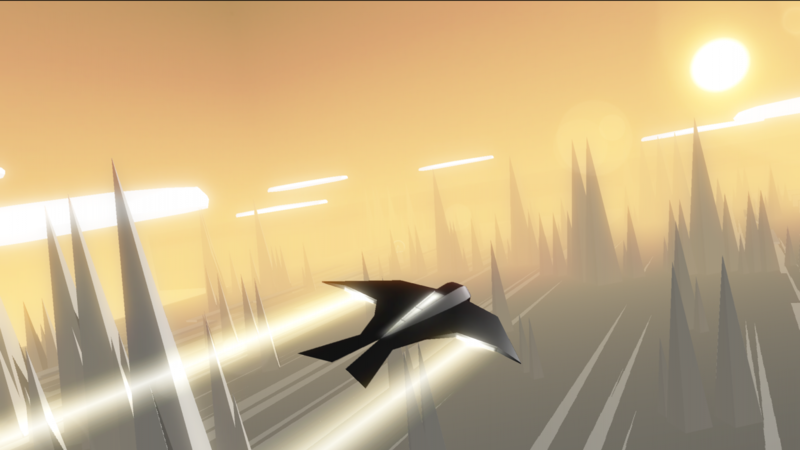 The trailer, which you can view below, shows off the game’s various features, which include an Apocalypse Mode, tools for level creation, 25 levels of ship upgrades and customizations, and the co-op relay mechanic of passing your run onto others, or completing someone else’s run. 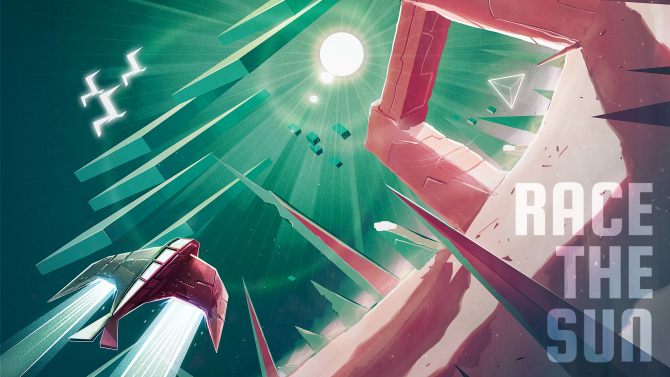 Race The Sun is a fully-independent release and a Kickstarter success. 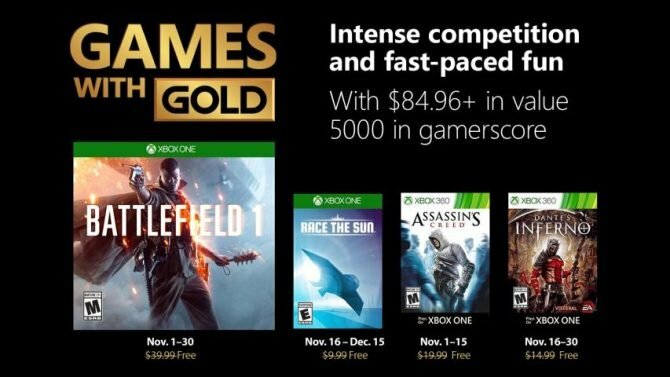 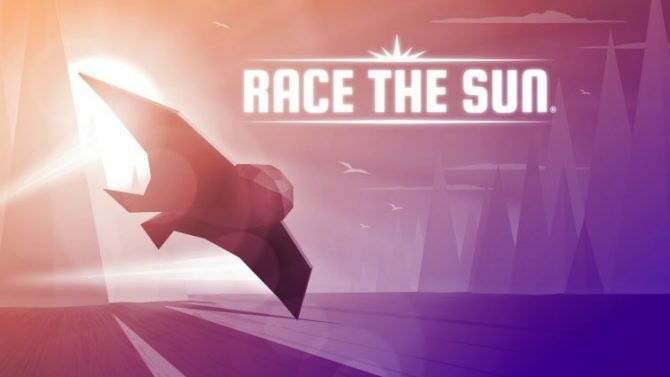 For more details, and to race the sun yourself, you can purchase the game on Flipfly’s Race The Sun page, where the game is currently available for PC, Mac and Linux platforms.